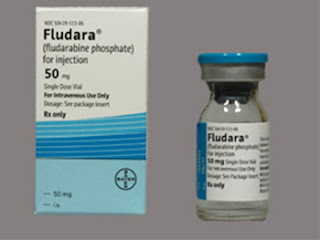 Fludara 50mg (Fludarabine phosphate) phosphate is rapidly dephosphorylated to 2-fluoro-ara-A and then phosphorylated intracellularly by deoxycytidine kinase to the active triphosphate, 2-fluoro-ara-ATP. This metabolite appears to act by inhibiting DNA polymerase alpha, ribonucleotide reductase and DNA primase, thus inhibiting DNA synthesis. 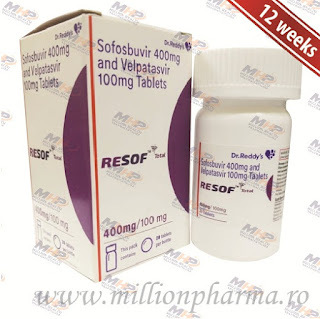 The mechanism of action of this antimetabolite is not completely characterized and may be multi-faceted..